Norwich Ophthalmology offers three brands of monofocal intraocular lenses. 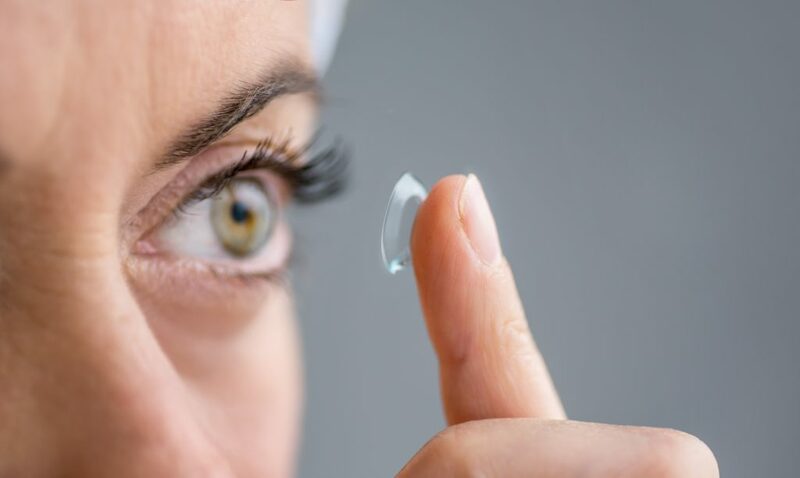 enVista by Bausch & Lomb, AcrySof® IQ Monofocal IOL, and the Tecnis by Johnson & Johnson are all single-piece posterior chamber intraocular lenses developed to replace the natural crystalline lens in adult patients in whom the cataractous lens has been removed. A monofocal lens implant will focus light to achieve clear vision at one distance. If both eyes are focused for distance, reading glasses will be required. Some people decide to have monovision monofocal lens implants. This will focus one eye at near and the other eye for distance. It is recommended to try monovision in contact lenses before.